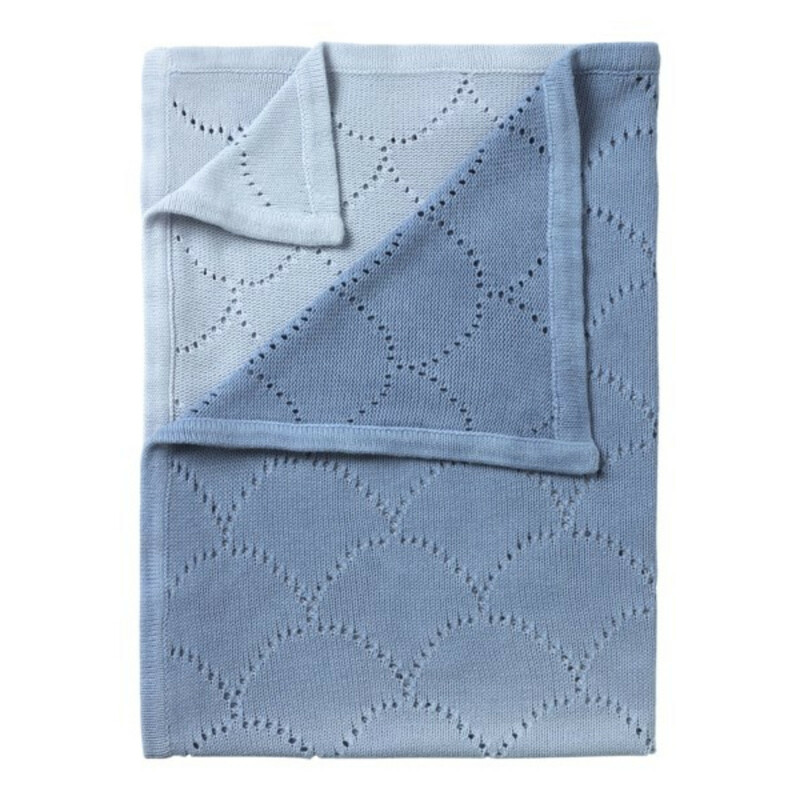 Made from soft, airy, 100% cotton fabric, the Dip Dye Pointelle blanket from Clair De Lune is lovingly made right here in the UK. Finished in a neatly bound edge, the blanket is perfect for use as pram, crib or car seat blanket and can also be used as a privacy shawl for breastfeeding. Warm and cosy, whilst wonderfully tactile to the touch, this classic baby blanket will protect your little one with a touch of Clair De Lune style!